It's that time of the year again, when the Shacknews staff debates our favorite games of the year. 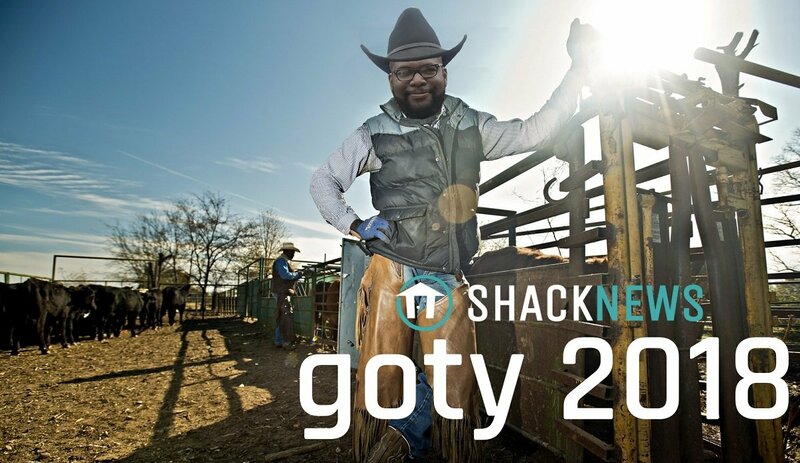 2018 was full of awesome titles, and we are live with our Shacknews GOTY 2018 Battle Royale. Please take a look. In case you need a reminder of all the games released this year, check out our video game release date 2018 guide. We will be live on Shacknews' Twitch channel shortly.